Check out this price!!! We don't see them very often and when we do get them they sell fast. 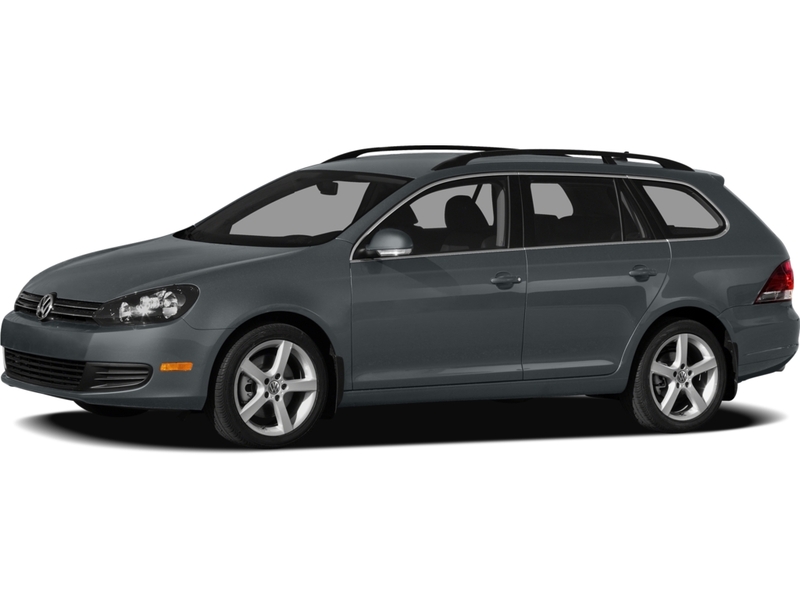 TDI is back at VW of Cool Springs. 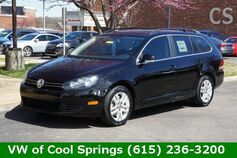 Certified Preowned so you can buy with confidence. 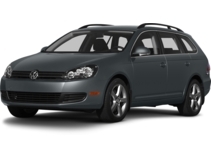 Nice car, clean Carfax report, great fuel economy, fun to drive and tons of cargo room. Don't miss out.